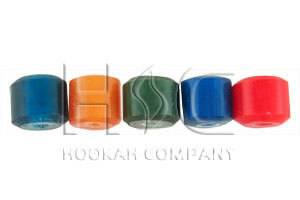 These beads are part of the traditional Egyptian hookah design. They screw in as apart of the check valve cap. Egyptian Check Valve Bead has a average rating of 0 stars out of 5 stars based on 0 reviews.